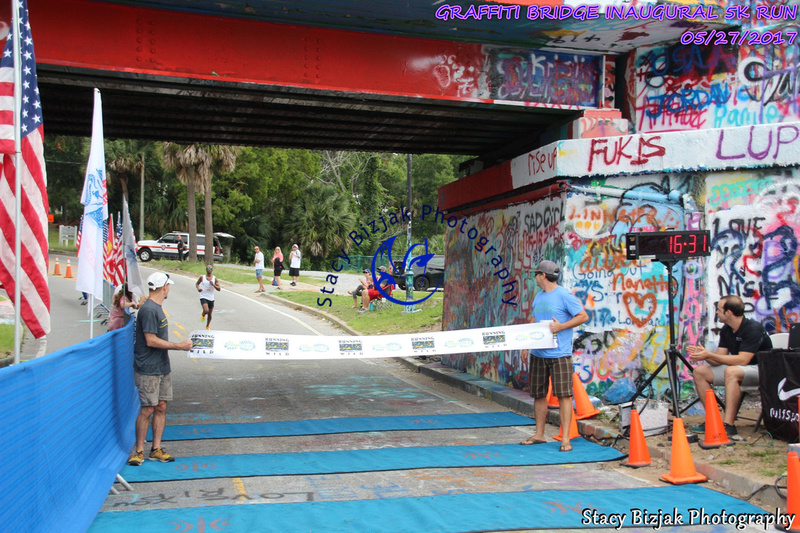 Run Pensacola – Live Here – Run Here! This race is a point to point run on the gorgeous Juniper Creek Trail. Stick around after the run for great food! Awards provided for top finishers. Every person who registers gets a finishers medal and t-shirt. All distances (Half, 10 miler and 5K) will be awarded a finishers medal. We know it's all about the bling. Cross that finish line and get "America's Most Useful Finisher Medal". A bottle opener first, a medal second. You don't just hang this medal, our medals are meant to be used. Hang those other medals on the wall, you'll use this one behind the bar/on the boat/ in the cooler. It's great to bring to parties. 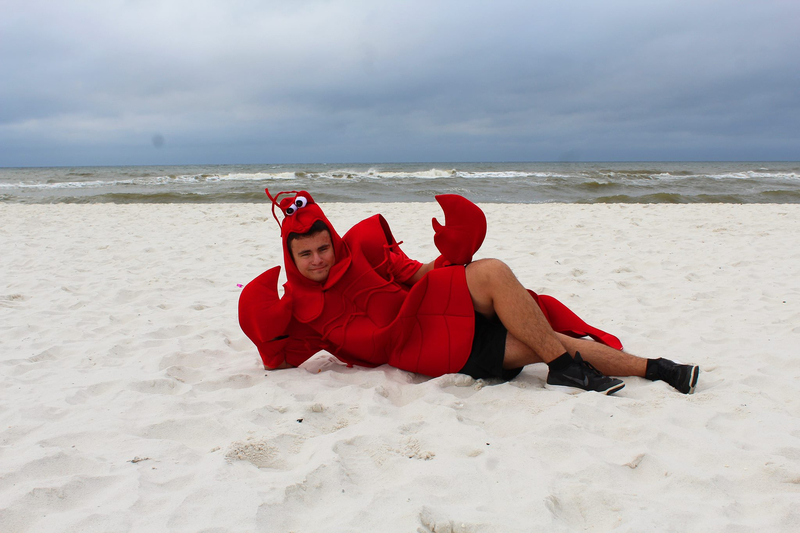 The 3rd Annual Crawfish 5K will be the Kick off event for the Pensacola Beach Crawfish Festival! 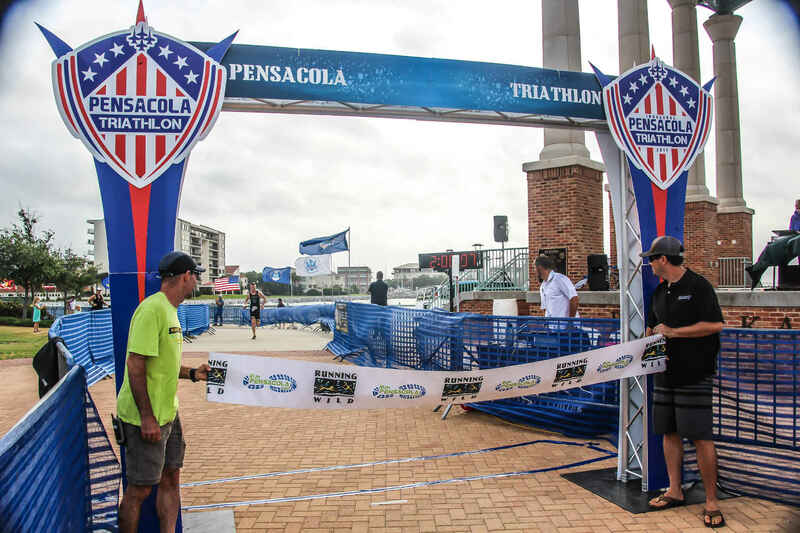 As one of the first races on the Gulf Coast's calendar, Pensacola Triathlon is a must-do. 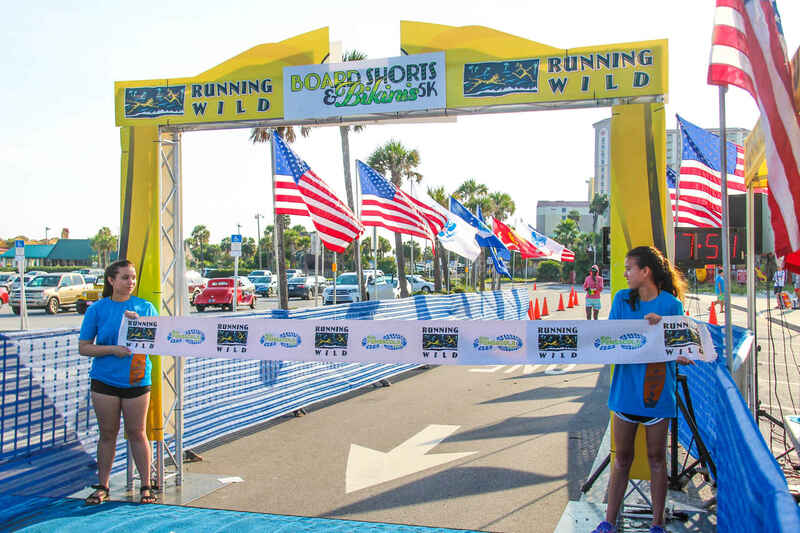 Start your race with a swim in the refreshing Pensacola Bay, bike along the scenic out-and-back course, and run through Historic Pensacola neighborhoods and past cheering spectators. 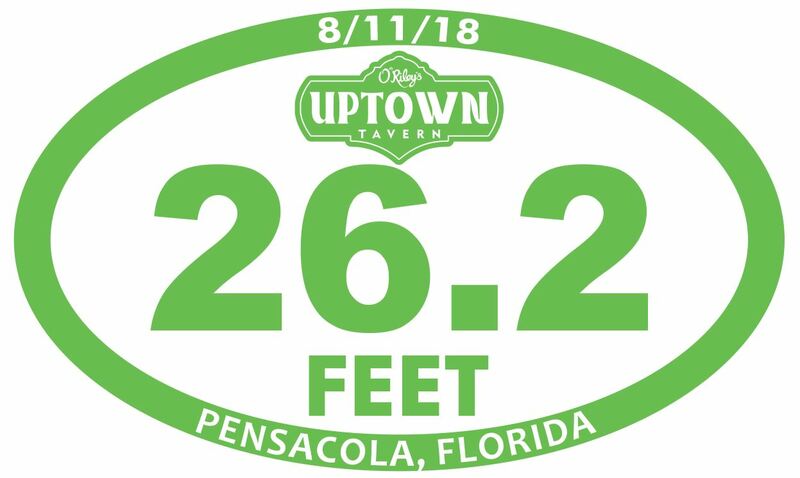 O'Riley's and RunPensacola.com has teamed up to produce a brand new annual Running event. "The O'Riley's 26.2." 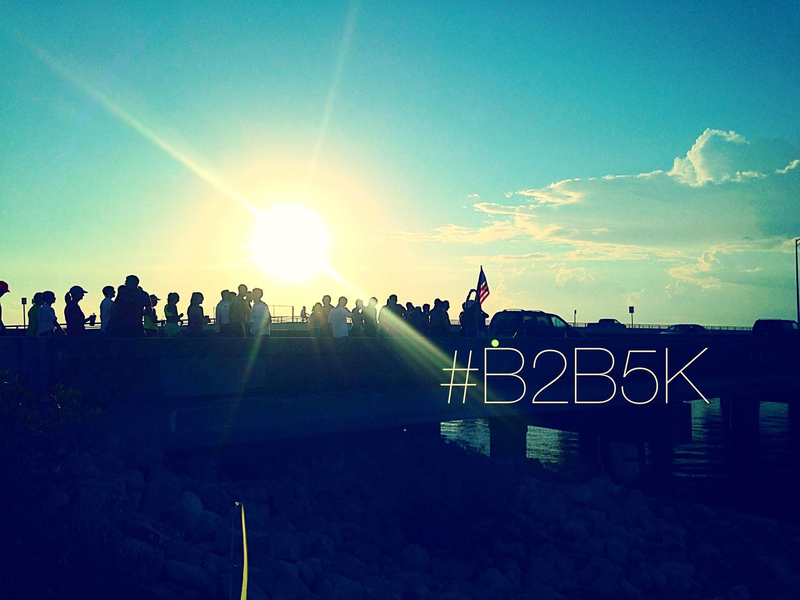 There will only be 262 slots available and the entry fee will be $26.20. Teaming up with Bamboo Willies, Labor Day Weekend Music fest, we thought it'll be a perfect way to Kick of the day of the "Anything that Floats" event with a Boardshorts and Bikini's themed 5K. Wether you decide to run in you swim suit or wait till after the run to change into it, this is the perfect day for a Beach day. Pensacola has a brand new race, The inaugural 2018 Pensacola Half Marathon!!! 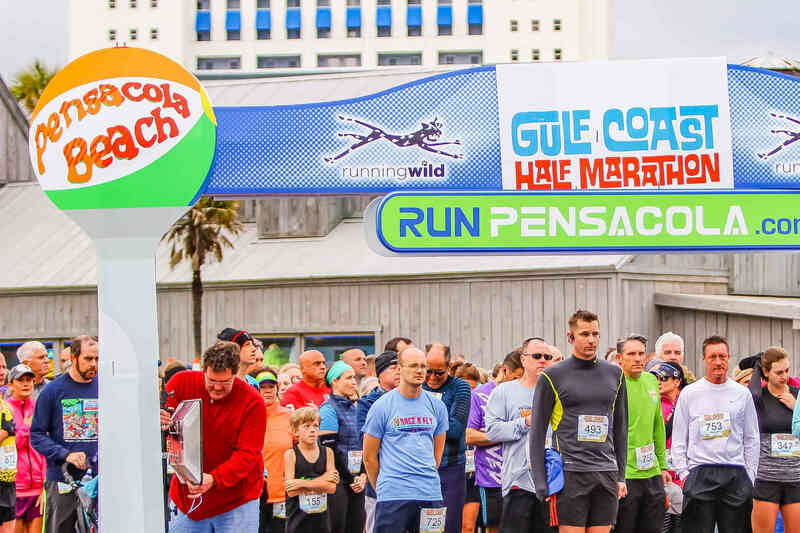 When the most experienced race directors in the area, Adam Guess and Paul Epstein get together to develop a race, you can bet it's going to become a signature event for the City of Pensacola. 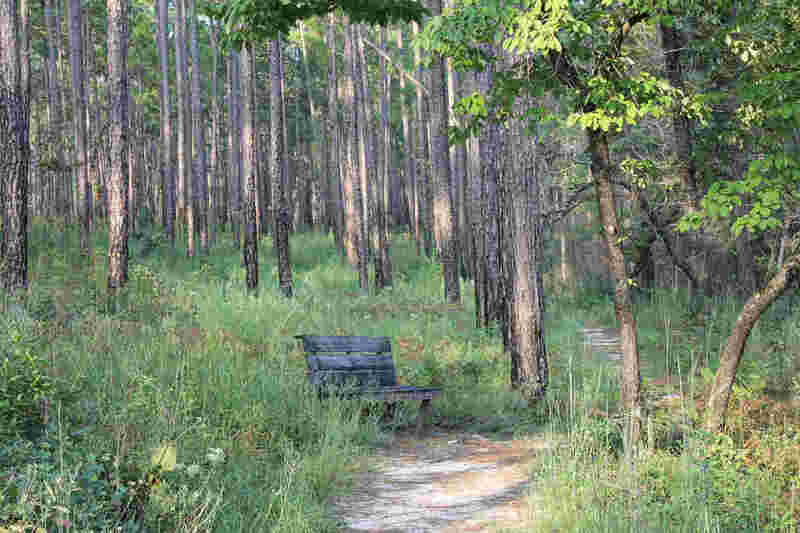 Set among the towering long leaf pines of the amazing Krul Lake Recreation Area in the Blackwater River State Forest, this is without a doubt one of the most beautiful and challenging trail runs in all of Florida. What a great way to start Thanksgiving!! 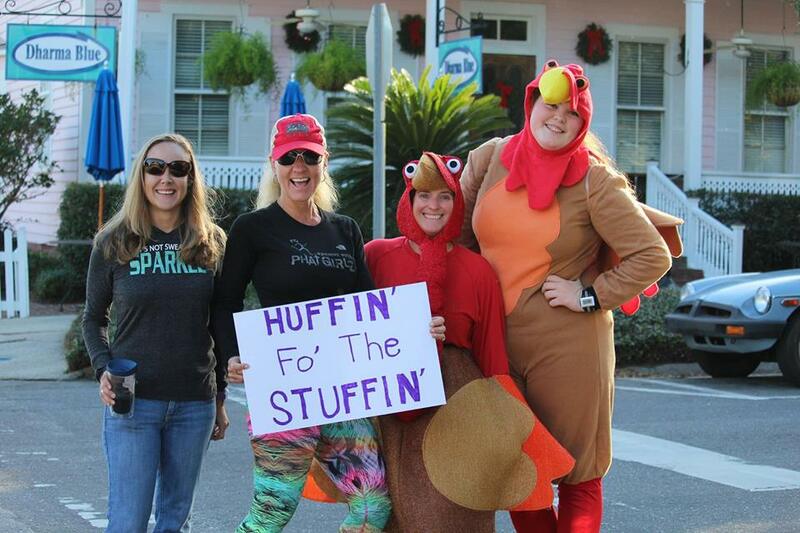 Whether you need to make room for the big meal, need to get everybody out of the house to give the cook time to cook, wanting to start a new family tradition, or just feel like beginning your day with a little fresh air, good company and a little exercise, Pensacola's Turkey Trot is the way to do it. A Pensacola CLASSIC! 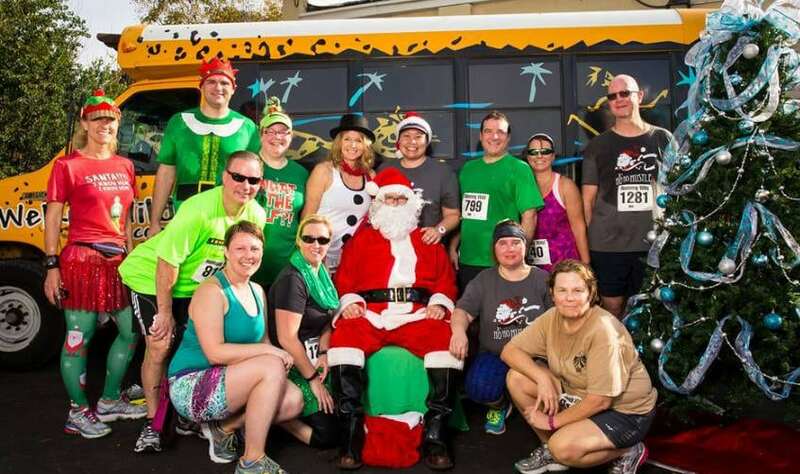 This FUN Holiday 5k is for the entire family. Bring the kids and hustle along the scenic course, drink hot chocolate and experience holiday cheer. 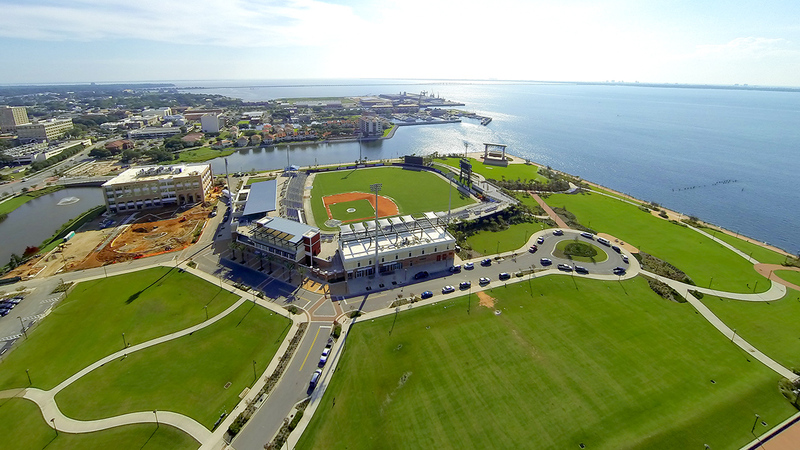 Join us for the first annual Joe Relaxo Challenge at the Community Maritime Park. Are you ready to take on the challenge of running for 24 hours? Let’s go! The challenge is you have a run 1 mile every 30 minutes.